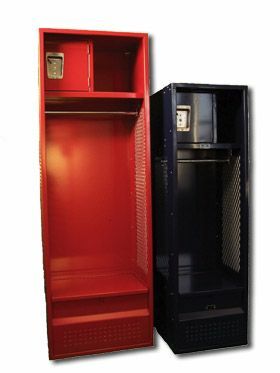 These Stadium Lockers In Stock are available on www.buyusedlockers.com where they have a huge selection to choose from if we need additional supplies. 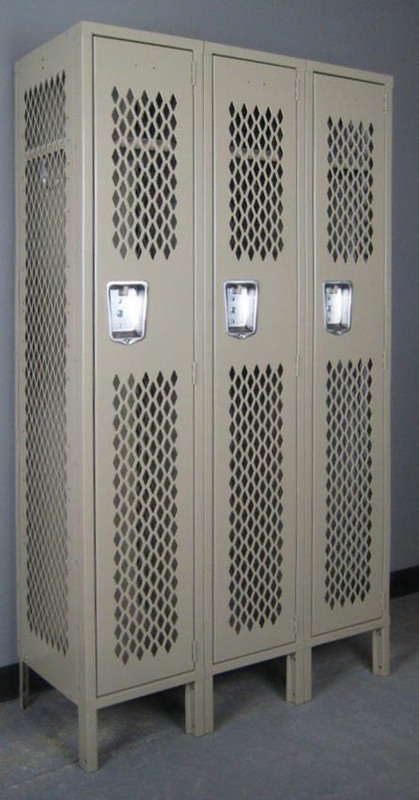 New "Open Access" stadium lockers for sale. 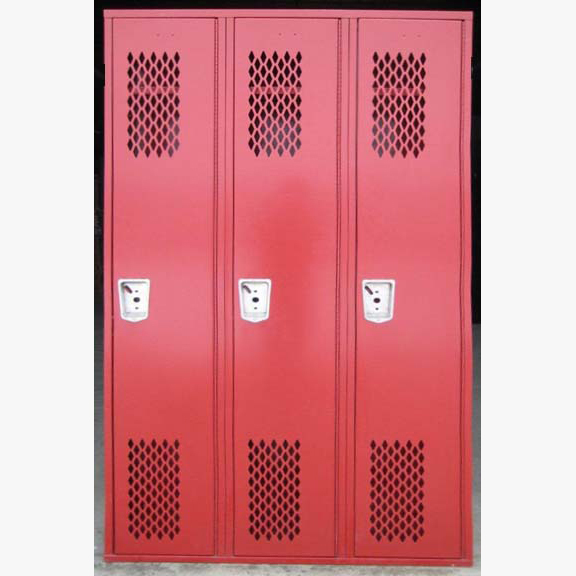 These are constructed with heavy duty 16 gauge steel and the bottoms have two reinforcement channels for added strength; they are ideally suited for athletes, fire fighters' or police officers' equipment or anytime where easy access to uniforms and/or equipment is required. 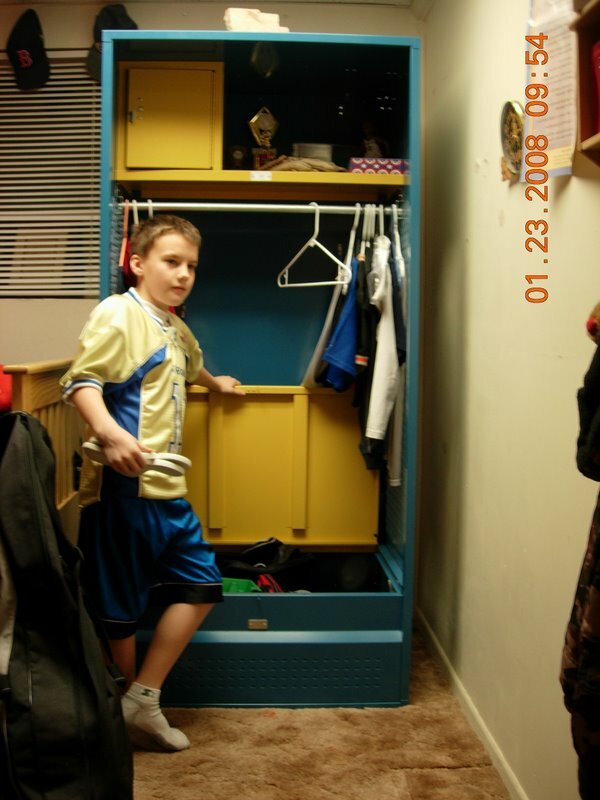 When fully accessorized these have a lockable security box fastened to a full width shelf, coat rod & coat hooks, and a lockable footlocker with a hinged, reinforced seat at the base. 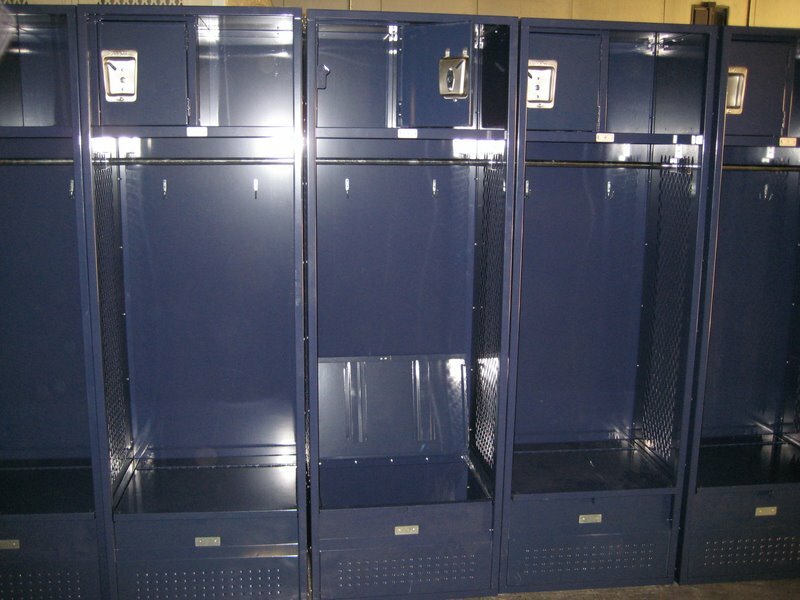 Stadium lockers are available from our "Quick Ship" program in Gray, Blue, Black or Red colors or in up to 30 color choices as production units.